The V8 championship is a high powered event and organisers know that being prepared for an emergency is absolutely essential. Wormald has been involved with the V8 event since 2007 and each year the team works closely with the event organisers to assess the fire risks on site and identify the most appropriate fire protection solution. 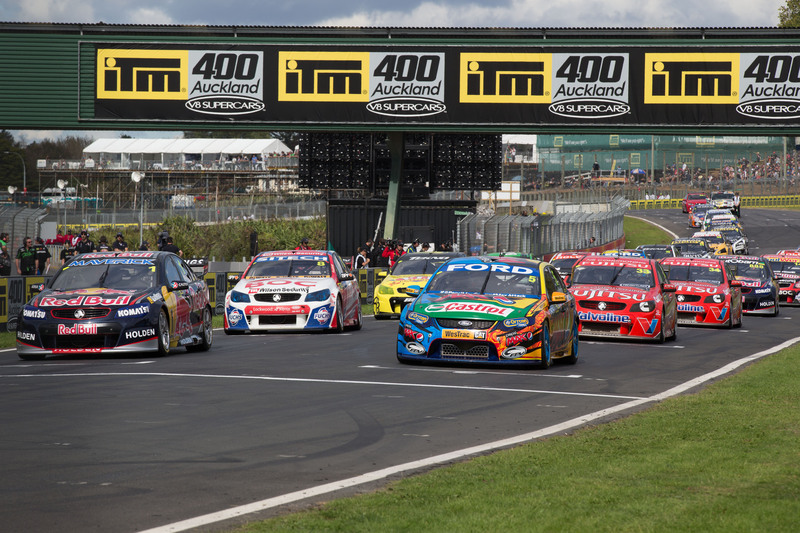 For the 2014 championship, over 300 fire extinguishers will be supplied throughout the Pukekohe Park Raceway circuit and corporate hospitality areas. The fire extinguishers are a mixture of alcohol resistant foam units and high performance Ansul® Purple-K dry chemical units. As the fuel used by the V8 cars is a blend of methanol and high octane petrol, alcohol resistant foam fire extinguishers are required. These extinguishers will be ready for use by the fire marshals and race teams in the pit area, if required. Smaller dry chemical extinguishers will be provided for the hospitality and food preparation areas. The Wormald team will also install an advanced fire alarm system in the main control building and in each pit bay. This will allow for a wide scope of control in the event of a fire. The system consists of a main fire alarm panel which is located in the control building, as well as a number of manual call points located throughout the arena. Each manual call point has a unique number which is matched to a race teams’ pit area – this assists response services in quickly and accurately determining the location of an incident. Wormald staff will be involved in the event set up and a team of technicians will be onsite during the April championship event. 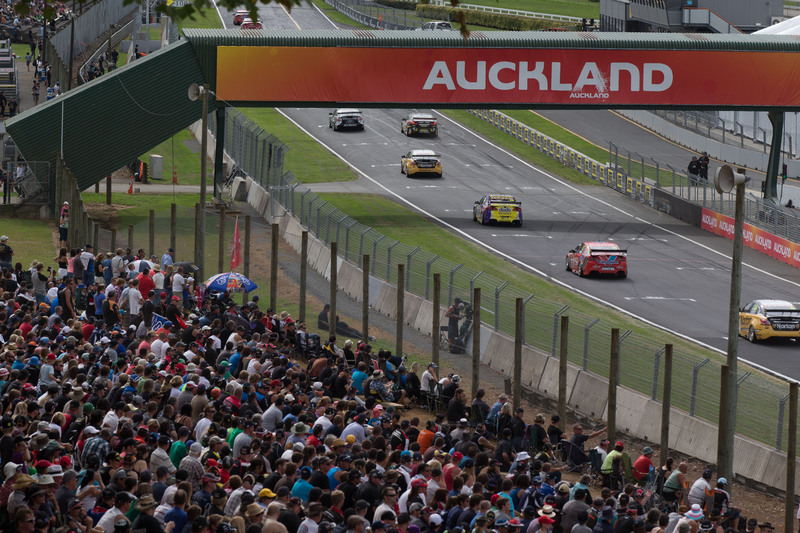 Large scale events, such as the ITM500 Auckland V8 Supercars championship, can pose significant risks to public safety but with a safety plan in place these risks can be minimised. If you’re holding an event, no matter what size, you must make sure you are prepared and considered all the risks. It’s a good idea to speak with a fire protection specialist. This entry was posted in Event fire protection and tagged event fire protection, fire protection, V8, v8 supercars by wormaldblog. Bookmark the permalink.